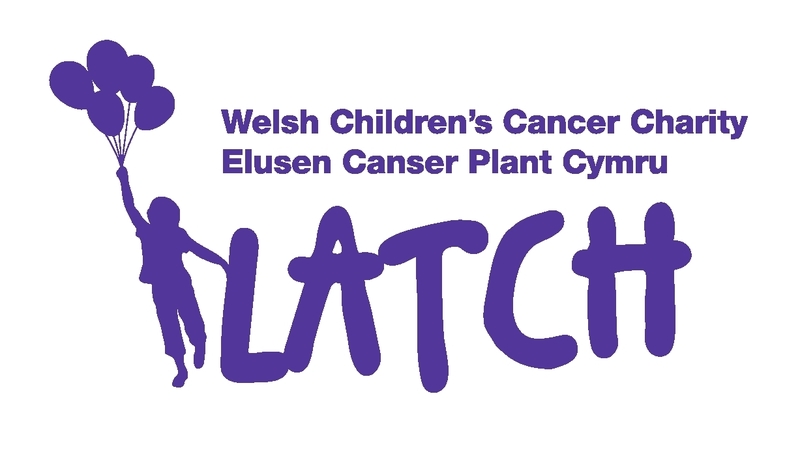 It has been decided that we will be running the Llanelli Half Marathon in March to raise money for Latch – the Welsh Children’s Cancer Charity. What a great cause. The team of lads that are running have now become The Cherries Running Club.